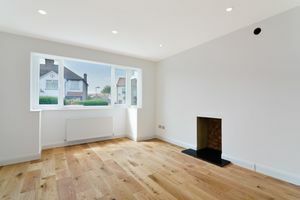 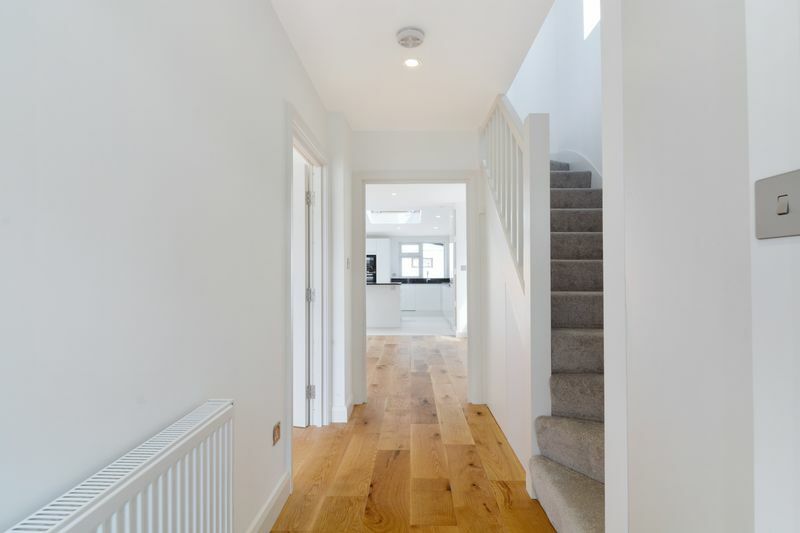 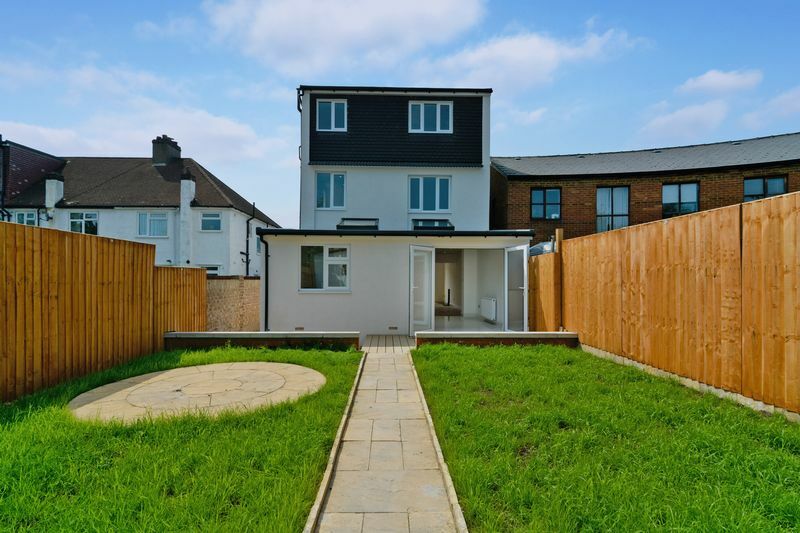 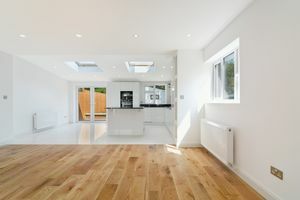 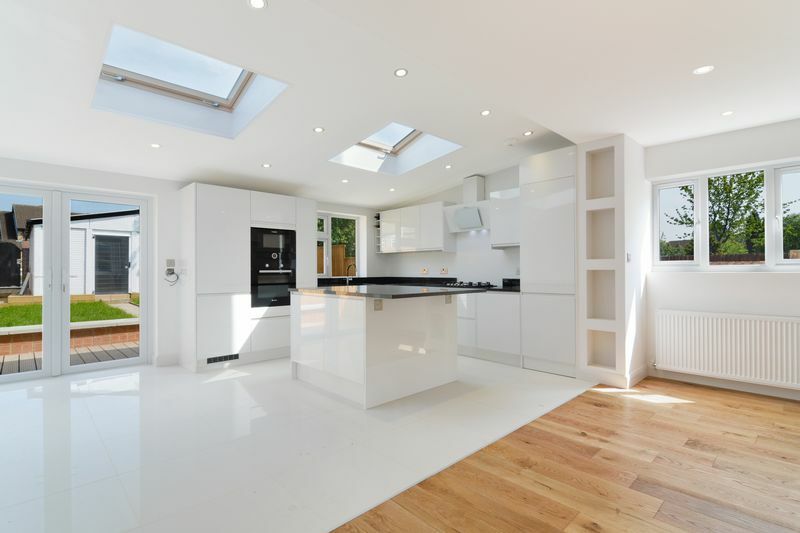 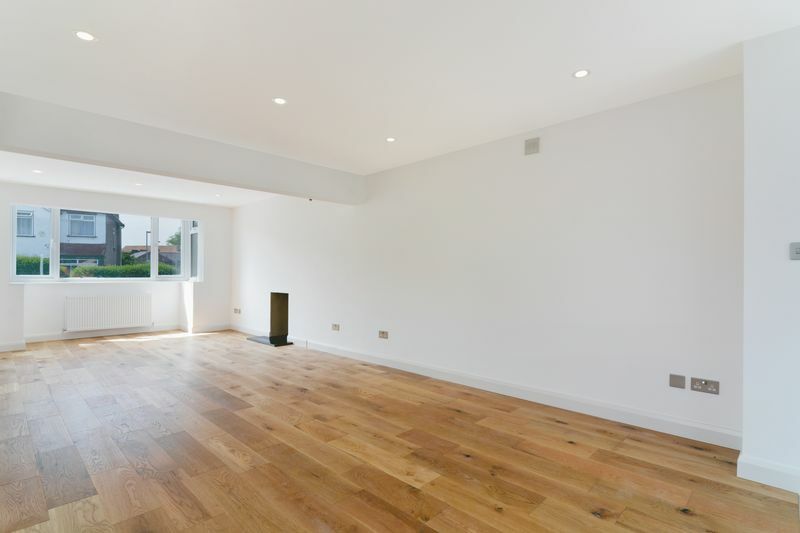 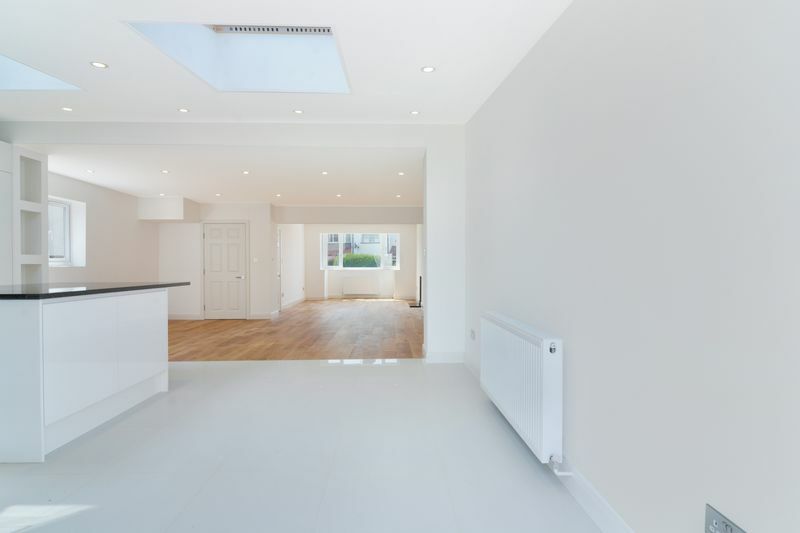 Independent Estate Agent of Streatham Oaks are privileged to be offering to the market a truly remarkable refurbished five bedroom family home. Upon reaching the property you will approach the property by walking up a sweeping driveway and be greeted by a spacious hallway which features a downstairs W/C. 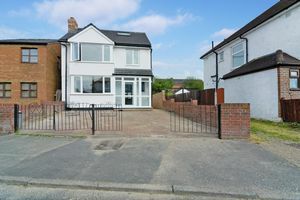 This in turn leads on to the open plan reception and kitchen-dining with aspects on to a well-manicured garden. 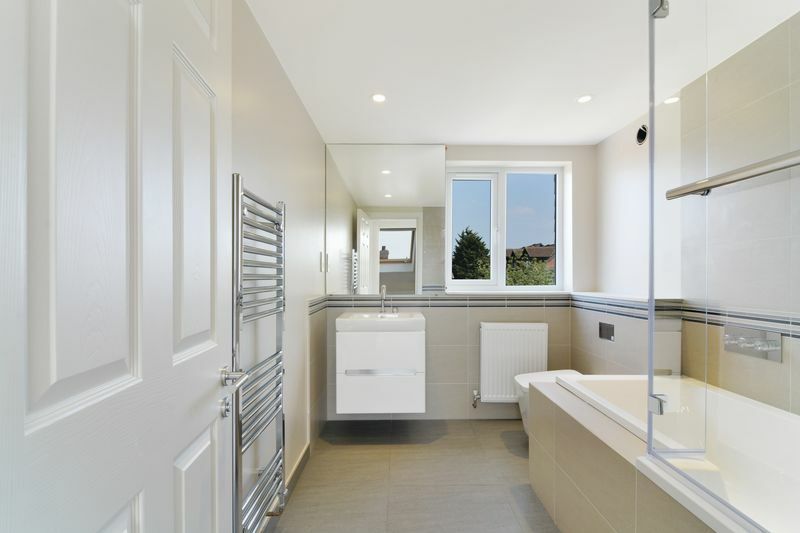 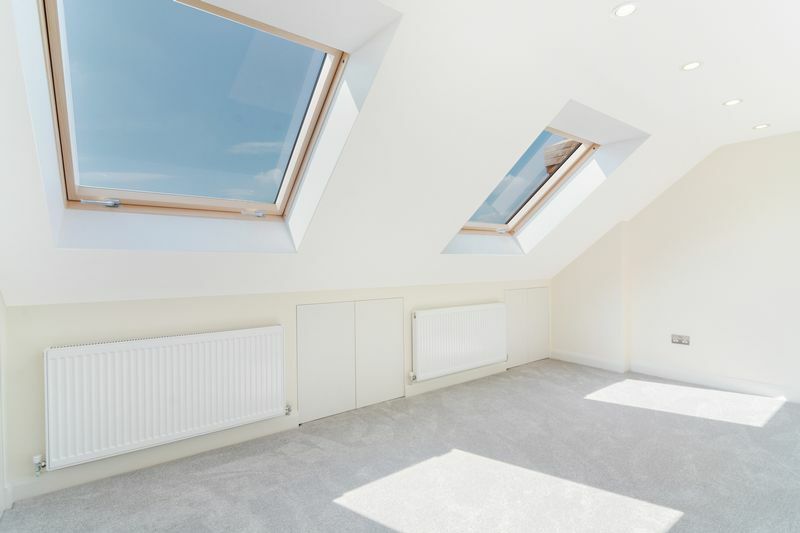 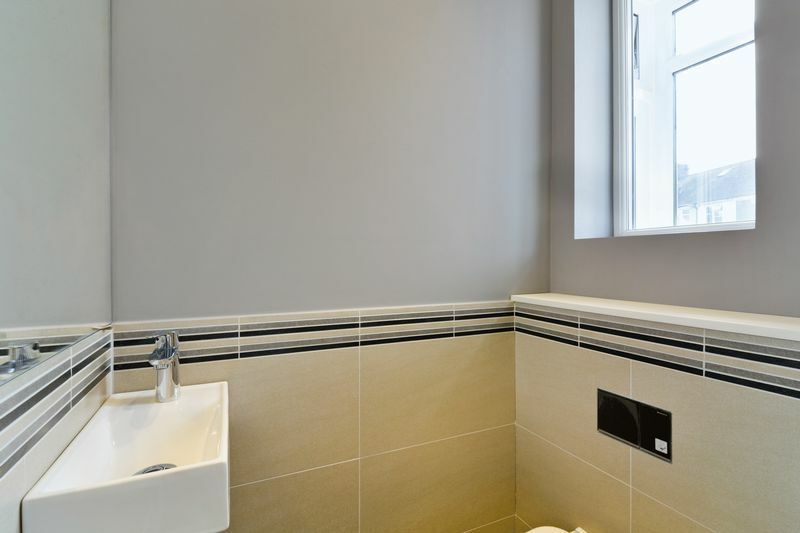 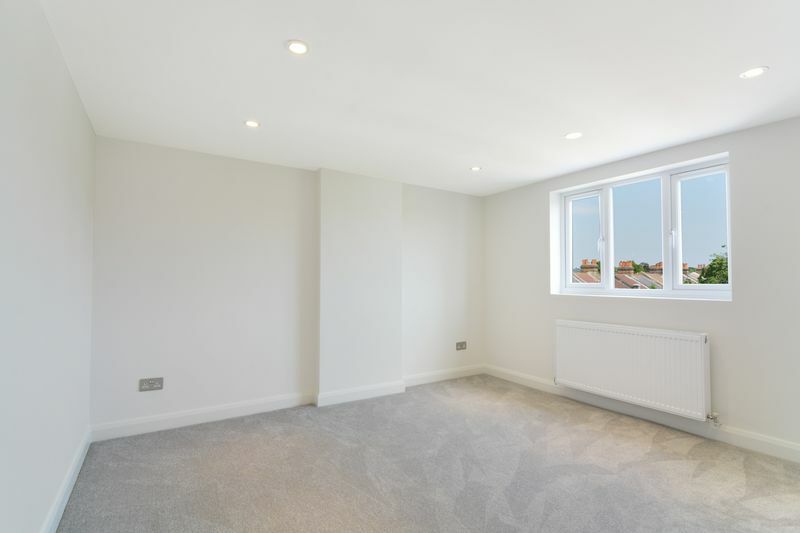 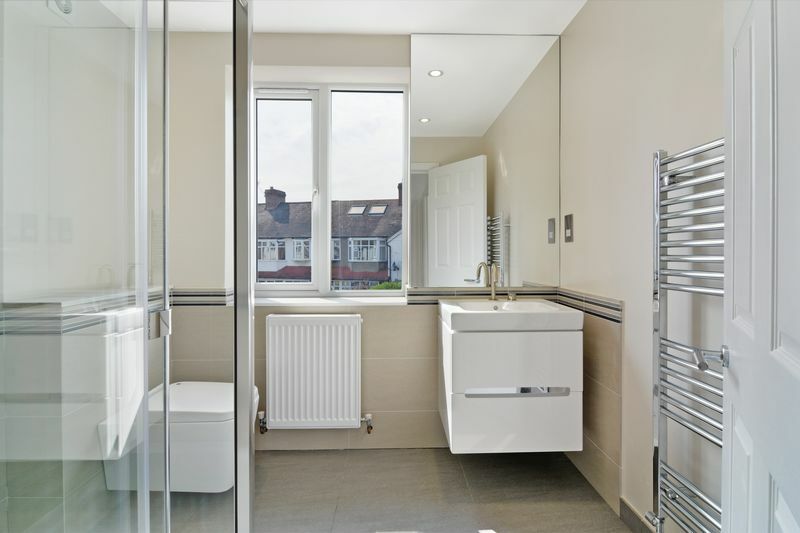 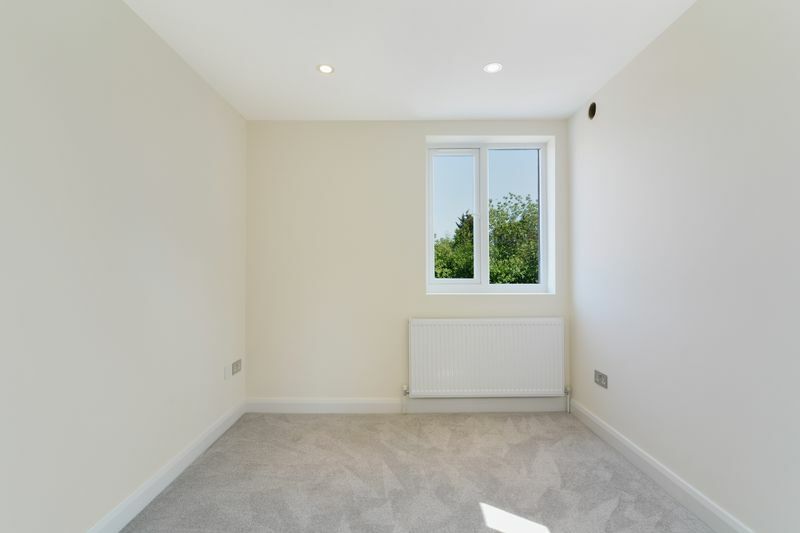 As you progress to the first floor you will find three bright and airy bona fide double bedrooms with a beautifully refurbished family bathroom. 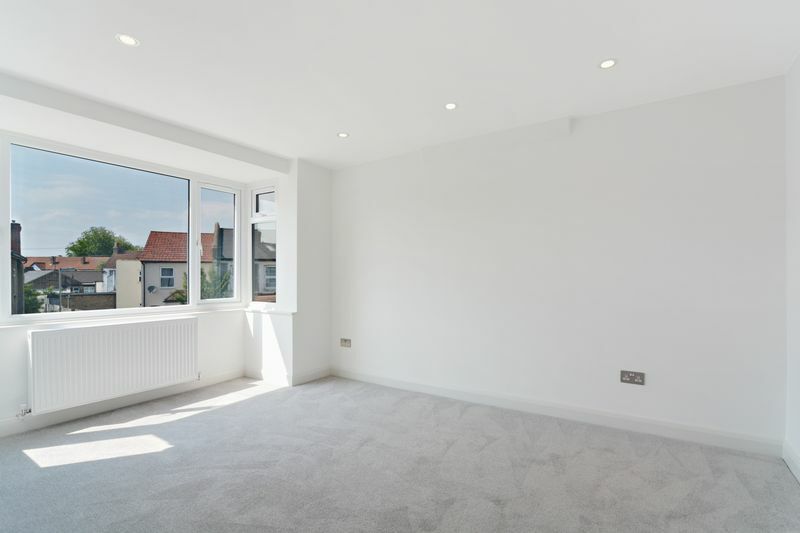 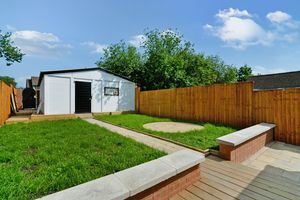 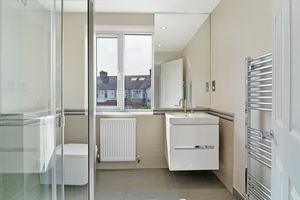 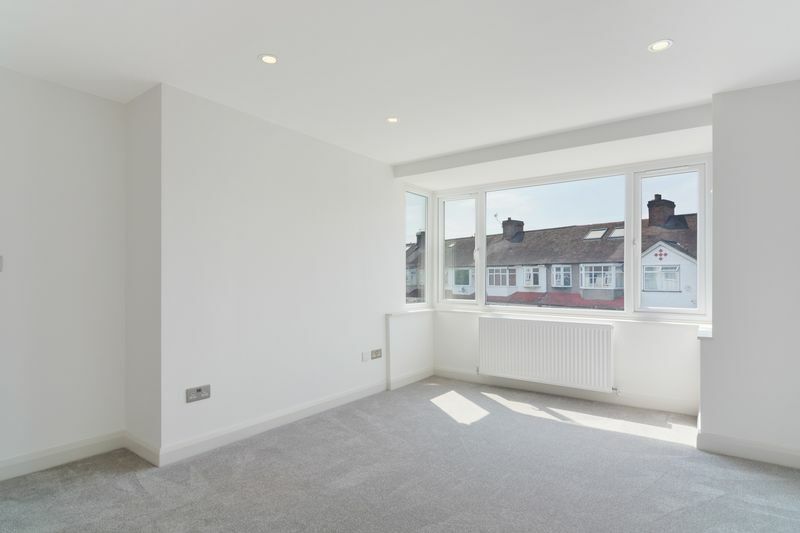 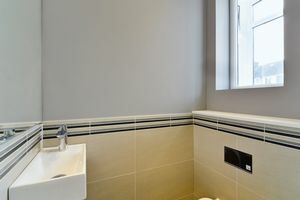 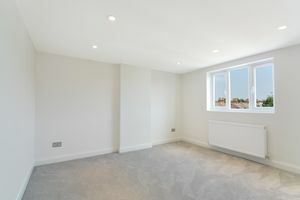 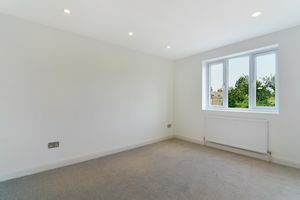 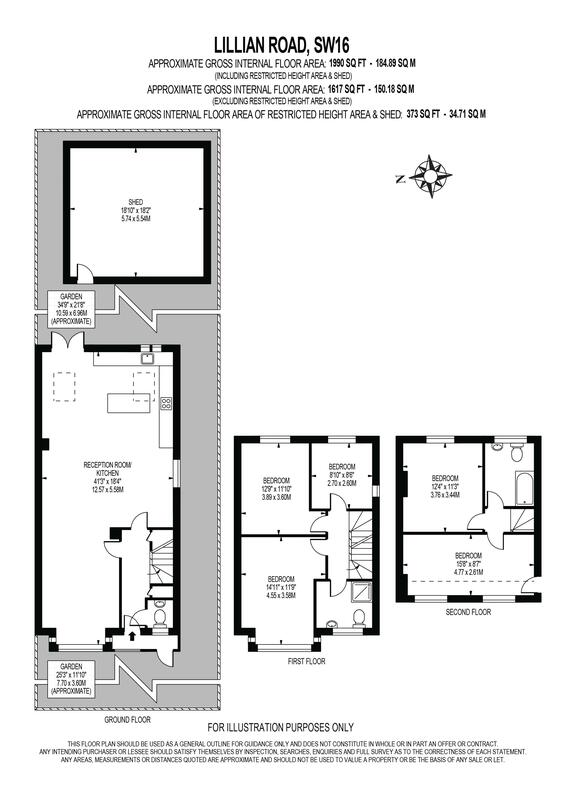 Finally having ascended to the second floor you will find an additional two double bedrooms and modern fitted bathroom. 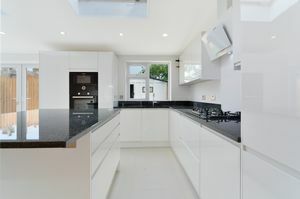 Further benefiting from being uniquely sized in comparison to any other property in the area and lying within two of the most sought after catchment areas in the area this truly breathtaking property is ideal for those looking for a larger property to make their family home.